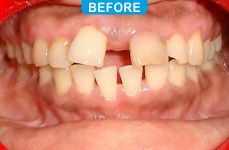 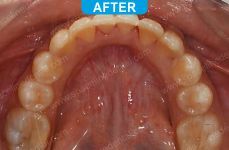 Proclined teeth treated with metal braces extraction of 4 teeth and closure of space. 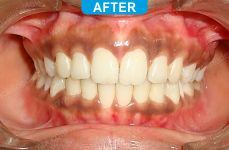 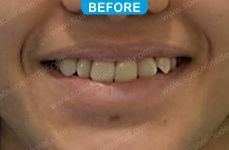 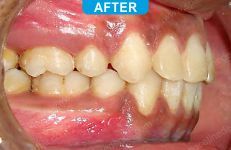 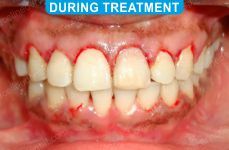 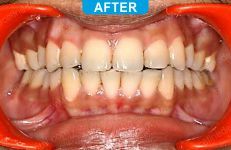 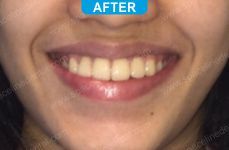 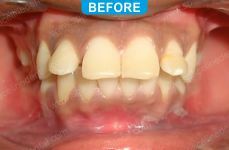 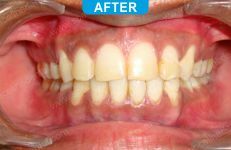 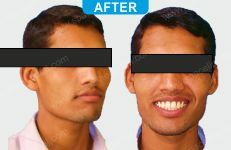 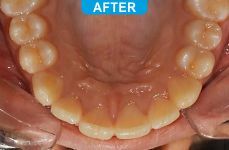 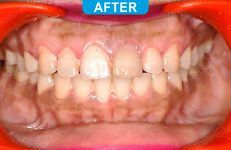 Patient having generalized spacing (gaps) between the teeth treated with cleared trays (clear aligners). 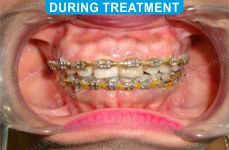 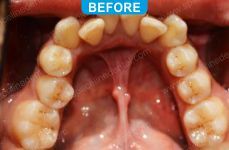 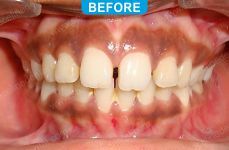 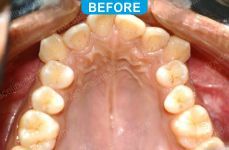 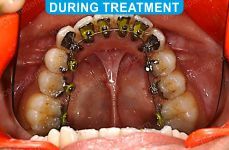 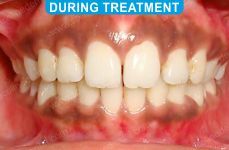 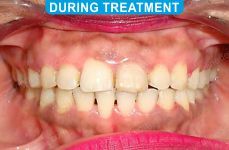 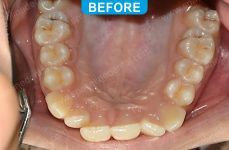 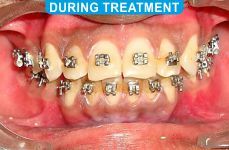 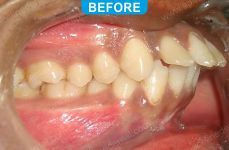 Mal aligned teeth with sever crowding getting treated with braces behind the teeth. 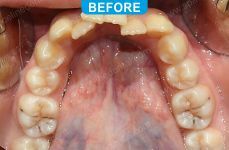 Patient had a fall displaced the incisor but not fractured corrected with braces and after that corrected gummy smile with erbium laser (waterlase). 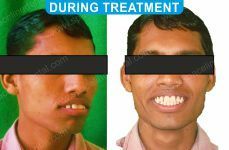 Osseous crown lengthening (gum and bone) flapless no sutures.